Syria is a country still living today with suffering and death. Even though the war that has been the scourge of the country since 2011 has almost ceased to be headline news on the major world media, the people of the country are still having to contend with the destruction, lack of food and medicines and continuing humanitarian crisis. Streets of Homs. Christmas tree in Christian neighbourhood. Majd herself has been a refugee here for the past seven years. “We came here from Damascus, having fled there from Homs initially. Then we had to flee again from there on account of the fighting all around the capital, and so we came to the Valley of the Christians.” Her story mirrors that of so many other refugees, who had to pack up and move more than once in order to seek refuge and escape the fighting. Not far from Marmarita, about an hour’s drive away after passing through a number of military checkpoints, is the city of Homs. Here the Christian community is concentrated in the historic quarter known as Old Homs. This area was extensively damaged by the fighting, which raged with particular intensity from 2012 to 2014. But now, amid the rubble from the bombings, the homes and churches are little by little being repaired and rebuilt. 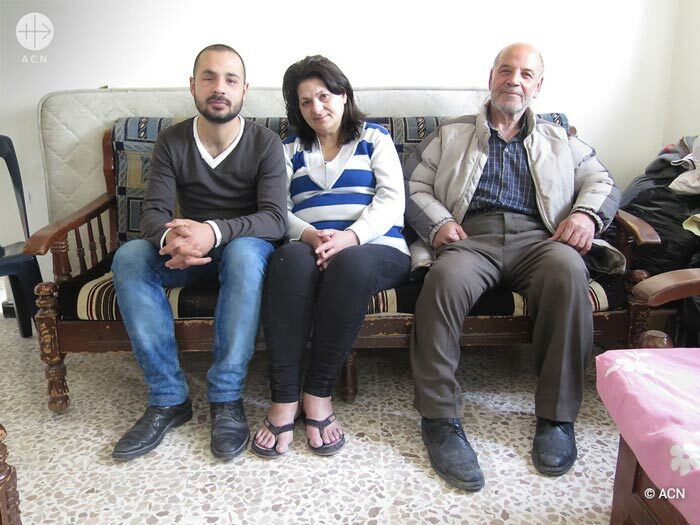 Houdaib Family in their just rebuilt house in Homs. 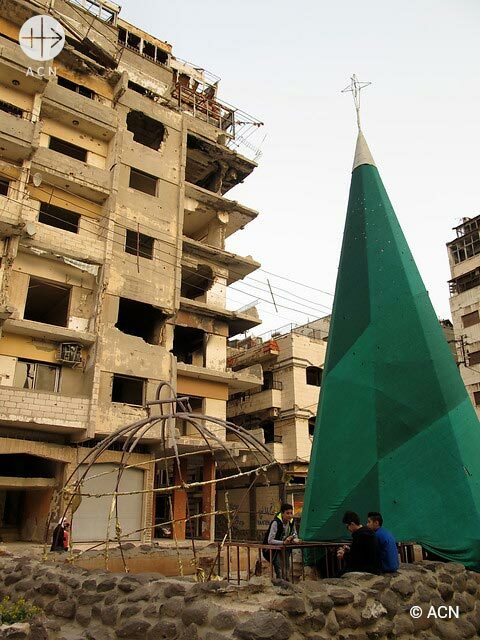 The Christians of Syria have suffered a great deal in the war. As a religious minority in a predominantly Muslim country they have been and continue to be an easy target and a scapegoat for jihadist groups such as so-called Islamic State/Daesh and Al Qaeda. According to information from the local Church, the Christians in Syria have fallen in number from some 2.5 million to around 700,000 in the last few years. This selfless commitment by these lay missionaries is a response to the acute shortage of priests in the region. Fundamentalist sects are spreading further and further and trying to woo away the Catholics from their faith. If the Church cannot be visibly present, it is often too late. And yet the people are very open to religious faith. 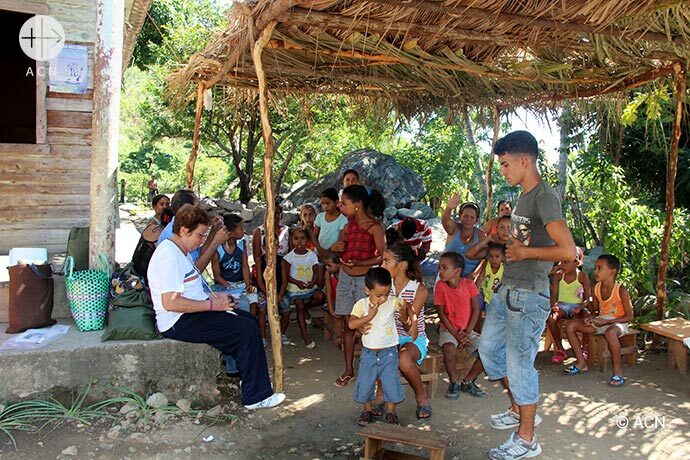 Sister María Asunción Domínguez Castañeda, who belongs to the congregation on the Catechetical Sisters of Dolores Sopeña, and who runs the programme, writes: „The people are thirsting for God, and this is our way of coming to them as Church. 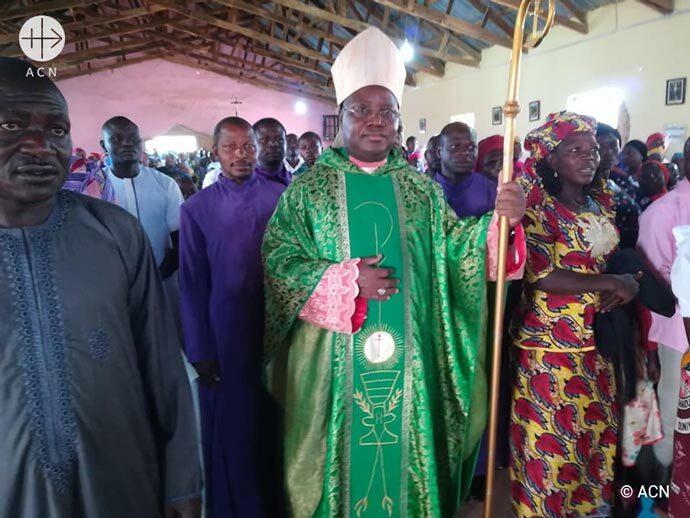 Many people who have had never had any contact with the Church are now asking to receive the sacraments.“ A priest also accompanies these lay missionaries as often as possible, administering the sacraments to those who seek them. The sisters‘ work includes training these lay missionaries in one-week intensive courses and additional monthly courses. 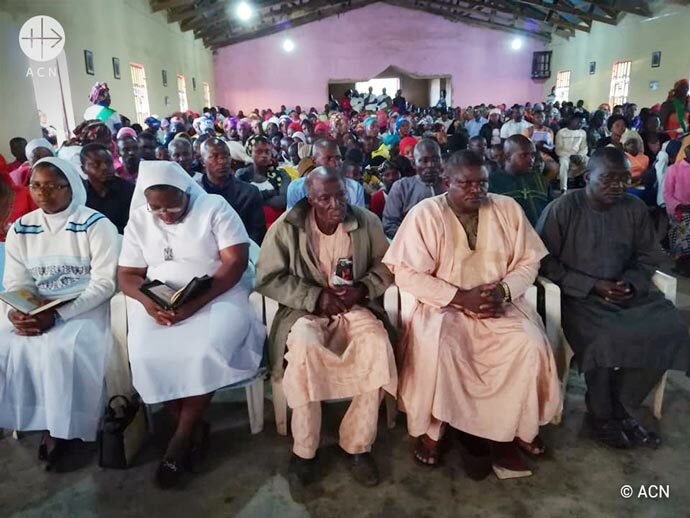 Once they have completed their training, the missionaries act as community leaders, conducting Liturgies of the Word, helping distribute Holy Communion and giving catechetical instruction. They include people of all ages, and even several young people. „The Catholic faithful in the communities really appreciate the involvement of these young people“, Sister Maria Asunciòn remarks. „I believe that what we are able to do at this time for Cuba is really worth the effort“, she adds. 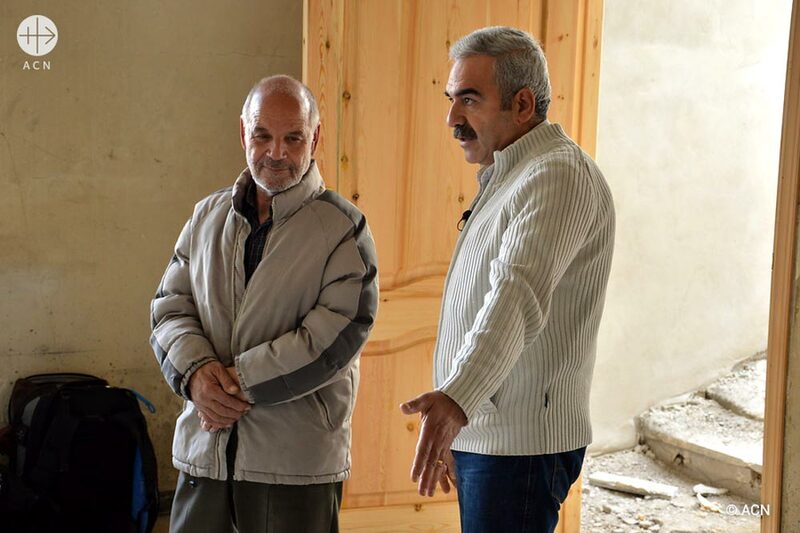 ACN has provided 12,000 Euros for the support of this programme. Our heartfelt thanks to all who have contributed! 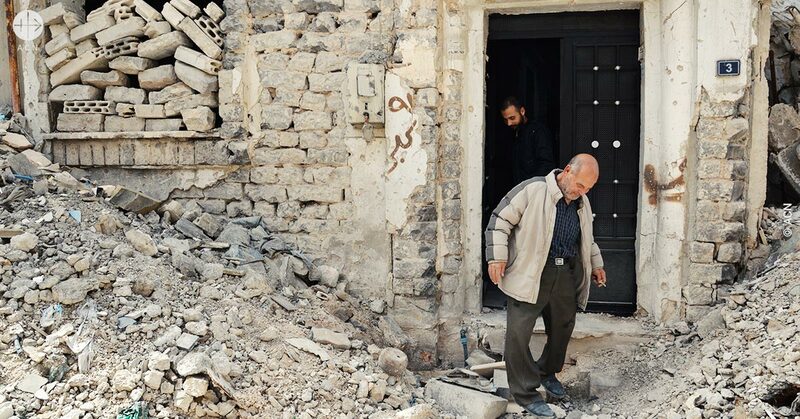 Remond Ziade was 72 years old in that first year of the war in Homs, one of the cities most heavily involved in the fighting since the beginning of the conflict in Syria in 2011. Widespread street protests were met with harsh repression and Homs became the seedbed of some of the first groups of rebel fighters, earning it the nickname of “capital of the revolution”. The main areas of fighting were in the City of Old Homs and the Al-Hamidiya district, an area with a significant Christian presence. By around 2012 life had become unbearable and almost all the inhabitants fled the area, leaving only a few elderly people behind. Remond is now scarcely able to speak. A few years ago he had a psychological breakdown which left him partially paralysed and unable to speak. He remains sitting next to his sister on one of the sofas in the sitting room of the same apartment where the bomb fell. The room is arranged around a stove with a long chimney reaching right up to the ceiling and emerging through one of the walls on the outside, facing the street. 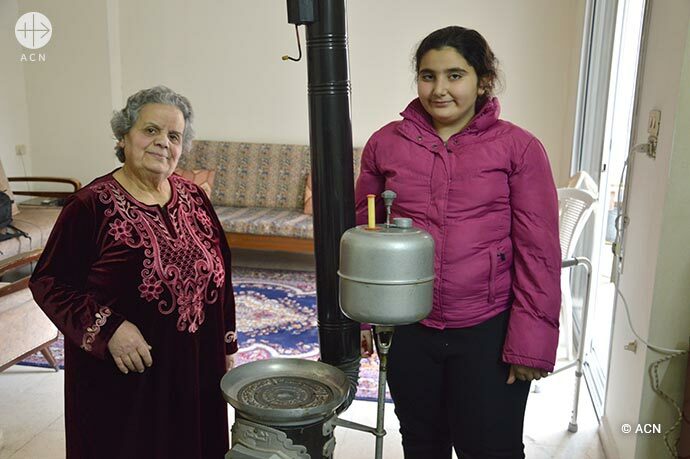 “It is this that enables us to get through the cold winters here, and we also boil the water for our tea and hang out our washing around it to dry”, Nawal explains. It is an appliance greatly appreciated by this family of three elderly adults. Nawal brings in a fuel container which she keeps below the kitchen sink. It contains heating oil, and she uses it to refill the stove. Then she turns the key and, drop by drop, the liquid trickles out; then she lights it with a taper. The heat comes through immediately. 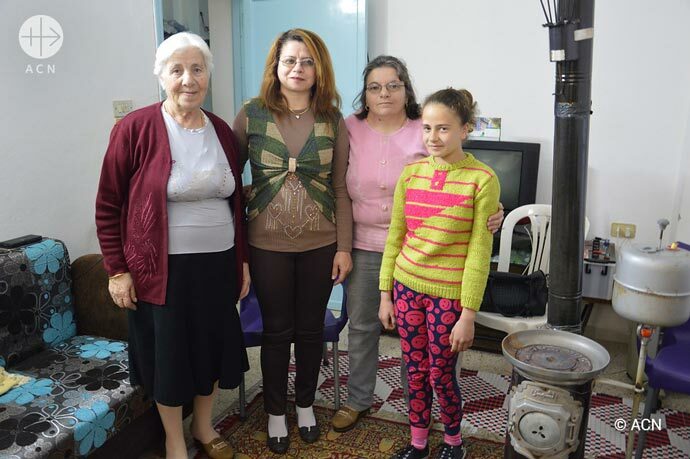 “We’ll just put some water in a kettle and it will be ready in a moment”, she says with a smile to the group from ACN International who have come to visit her in her home.